Worldwide spending on robotics and related services is predicted to reach $135.4 billion by 2019 – but one thing hindering AI's progress is the 'uncanny valley'. This describes the unsettling feeling one experiences when a robot looks or acts too much like a human. Despite the hype around creating bots that can effectively chat with humans, nothing pleases people more than bots that don’t speak at all. In the complex puzzle of fitting AI into our lives, consumers seem to value tech that can make life easier while blending into the background. Robots in group chats are making awkward comments, bringing up the question of how to teach a bot the art of discretion. Although developers are working on the issue, the shortcomings of AI in social situations resonate with a wider public scepticism of non-human service. 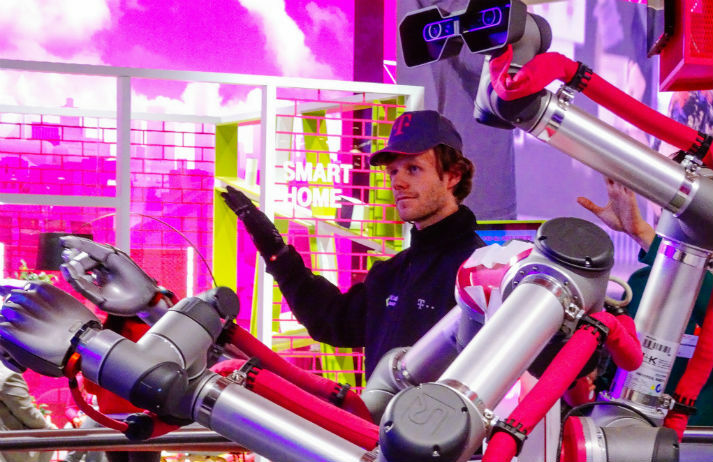 As our lives become more automated, the consumer robotics industry is only set to grow. But something is holding the market back – people find it difficult to trust these machines, especially in their homes and offices. Why do they make us uneasy, and what will convince people to trust robots?